As part of the corporate communications team at Time Warner Inc. 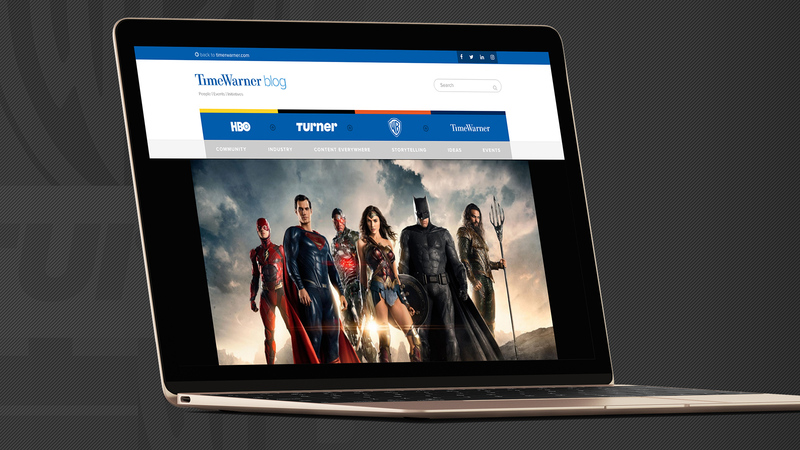 I was brought on to the redesign process for the Time Warner Blog. 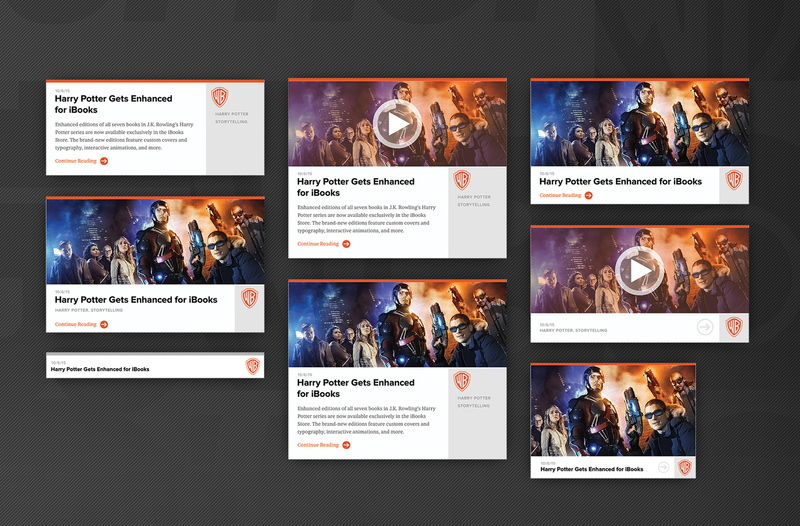 The previous design was beautifully laid out, but was designed with a very specific content format in mind. 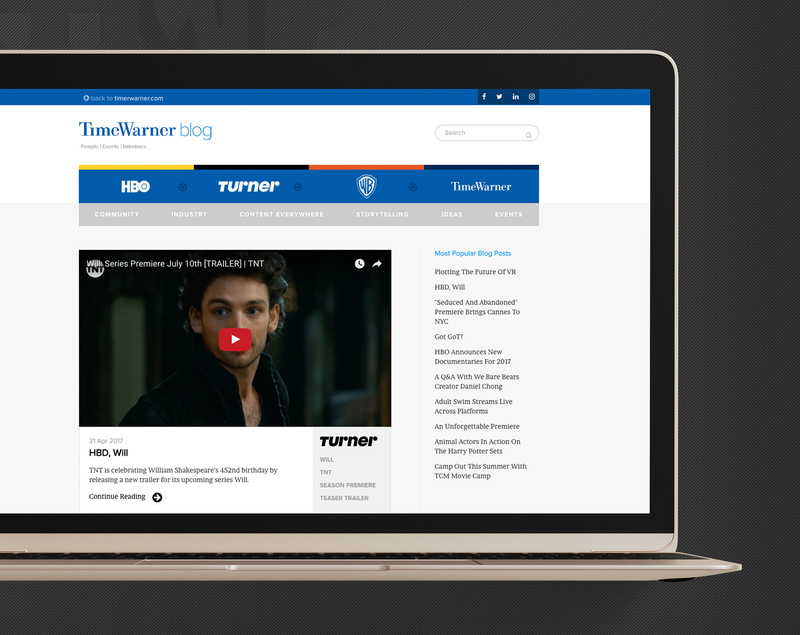 Seeking to share a wider range of content, the task at hand was to design a flexible, responsive blog that could showcase content of all lengths, sizes, and formats while still feeling unified within the Time Warner aesthetic. With the objective set at more flexible content, the team and I devised a way to present each article with completely optional fields. This new, modular container would hold any variation of content that was required while still feeling consistent with the other articles around it. 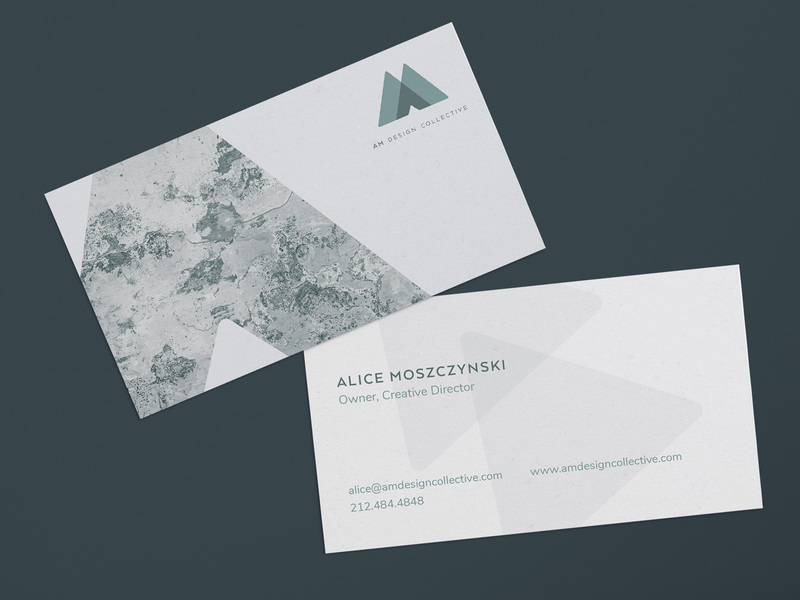 The flexible templates were designed responsively from the start, making the final design of the website a breeze. With the article design pattern defined, we added breakpoints to sensibly rearrange the layout based on the content (rather than arbitrary / constantly changing device sizes). What really made this project a success was working hand-in-hand with the development team. We bounced ideas off each other as we built, rather than working separately on individual tasks. Our combined insights allowed us to troubleshoot problems in real-time so we could create solutions immediately. 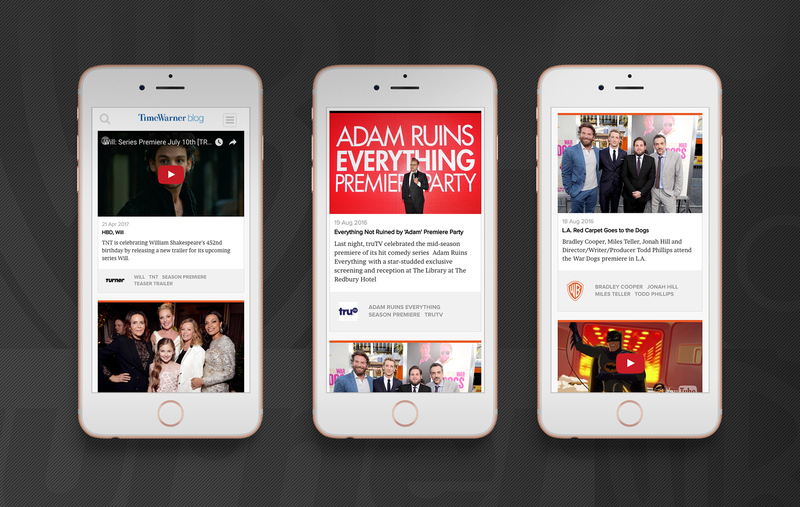 Our efforts did not go unnoticed, as the revamped design earned our team a 2016 Gold Stevie Award for Best Blog from The International Business Awards. The relaunch was a huge success all around, creating more engagement and traffic for the popular media blog.